In today’s reading God speaks through Moses, telling the people to “circumcise their hearts.” (Deuteronomy 10:16) What a jarring expression, since to circumcise literally means to cut away flesh, and for the Jews, the implication was to cut away what was unclean. God tells his people to circumcise their hearts, to literally cut what is unclean out of themselves. Echoes of this sing throughout the Scriptures and what unfolds is a song of loving God and neighbor, if we have ears to hear it. If we hear and believe, if we cut out of our hearts what is not like God, what then? What will we be like when we circumcise our hearts? 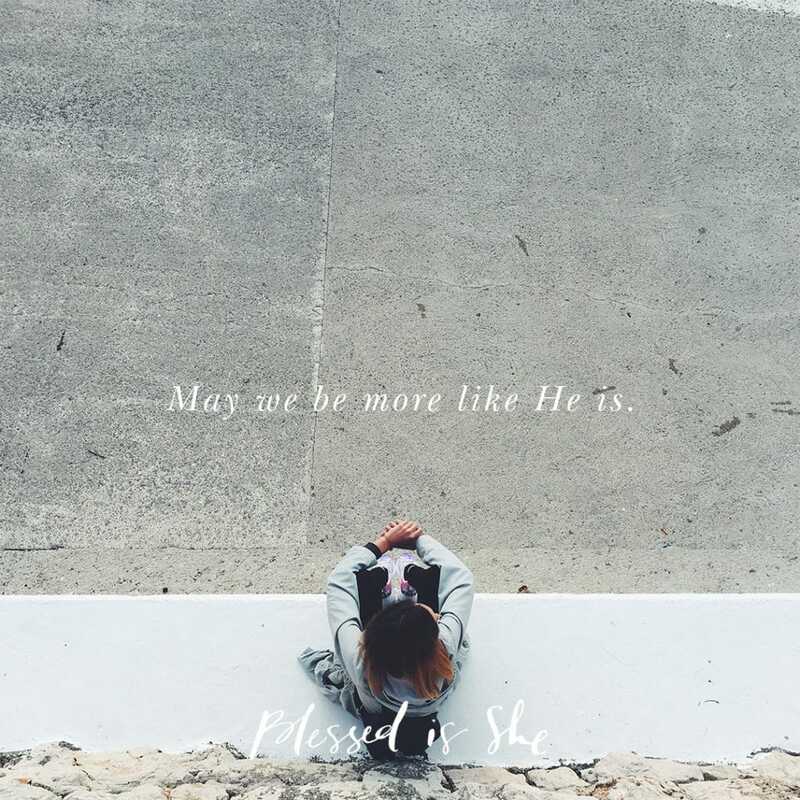 We will be more like He is. We will be more truly ourselves. We will do as He does being drawn out of ourselves, into a culture of encounter with the widow and the orphan. Rather than erecting walls between ourselves and the stranger, we will remember how we were strangers once, and reach out our hands and hearts to befriend them. We will remember that love of God and love of neighbor are two sides of the same coin, and we must always hold both. Who then, could be a more perfect example of this radical love of God and neighbor than today’s patronal saint, Maximillian Kolbe? Saint Maximilian Kolbe was arrested in Poland in February of 1941 and sent to Auschwitz. When a prisoner had escaped in July of that year, ten men from his barracks were picked to suffer death by starvation as punishment. Father Maximilian offered to take the place of one of the men, who had a family and cried for mercy. The men were put into a bunker to suffer dehydration and starvation until death. Father Kolbe not only volunteered to die for a stranger, but he ministered to the men condemned with him. Finally, after three weeks Father Kolbe and three other men still alive were executed. Through a life of circumcising his heart, Saint Maximillian Kolbe learned to love God through loving the image of God in his neighbor. This love ultimately drove him to die for his neighbor. We may never be in such drastic circumstances as Saint Maximillian, but nonetheless we are each called to cut away the unclean, unloving parts of ourselves so we can have eyes to see our neighbor and hands ready to welcome her. Have you read about Saint Maximilian Kolbe’s life? How can you better see your neighbor with eyes fill with love? Thank you! This lesson and reading spoke to my heart today.